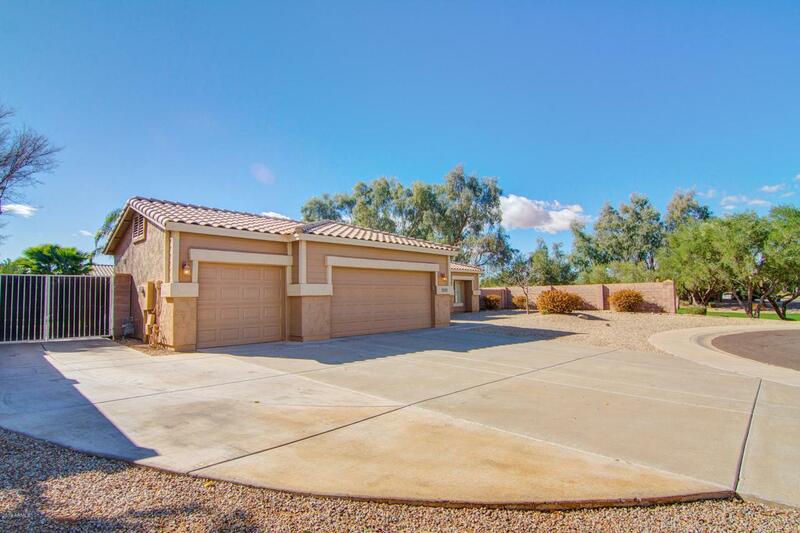 PRIME location in Chandler, sits in a cul-de-sac, RV gate, 3 car garage, large lot and pool! This home has it ALL! 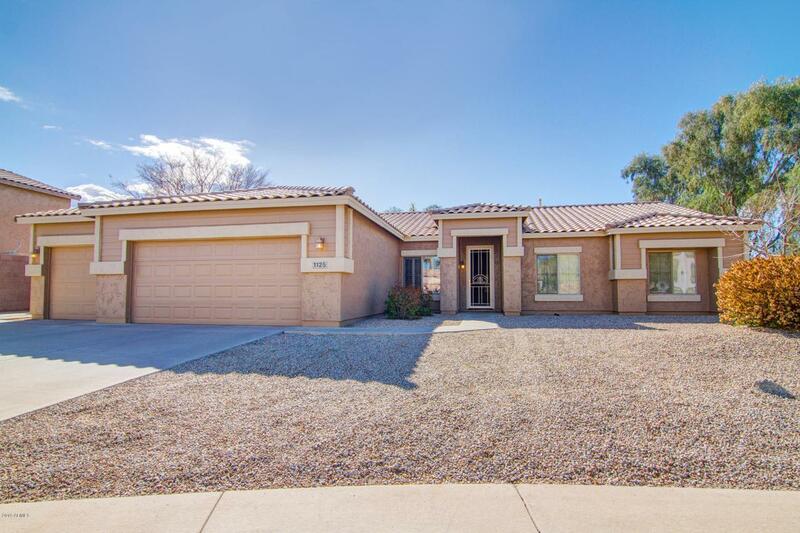 Upgraded stone tile with NO CARPET, plus white shutters and ceiling fans throughout. Interior of home has been freshly painted. Kitchen has black appliances, kitchen island, pantry! 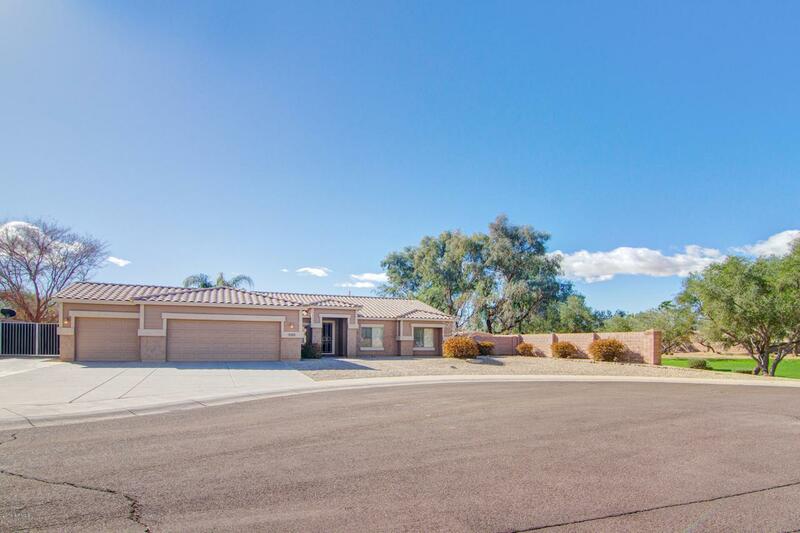 Added bonuses- sink in laundry room, soft water system (leased), epoxy flooring in garage and custom closet in master! Back yard is great for entertaining! 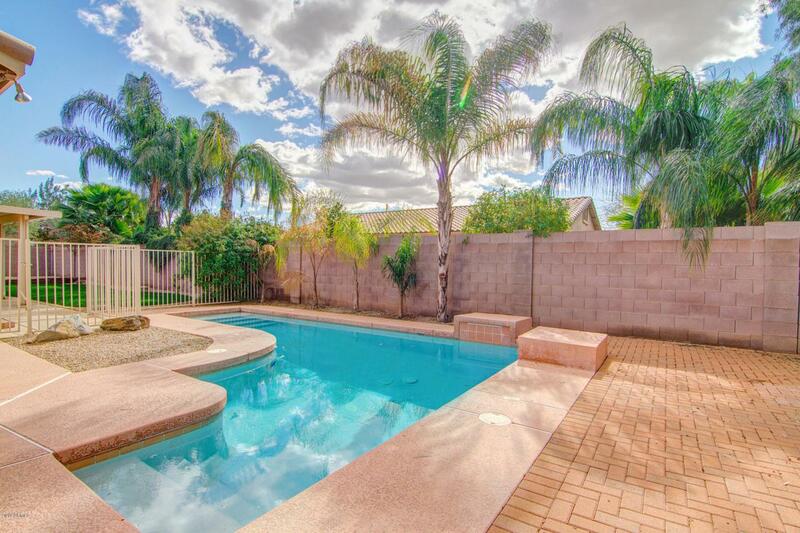 Nice grassy area, fenced pool, and pool has water feature. Pool was recently resurfaced. AC units approx 8 years old! Bathrooms have brand new toilets! Shed included in back yard!